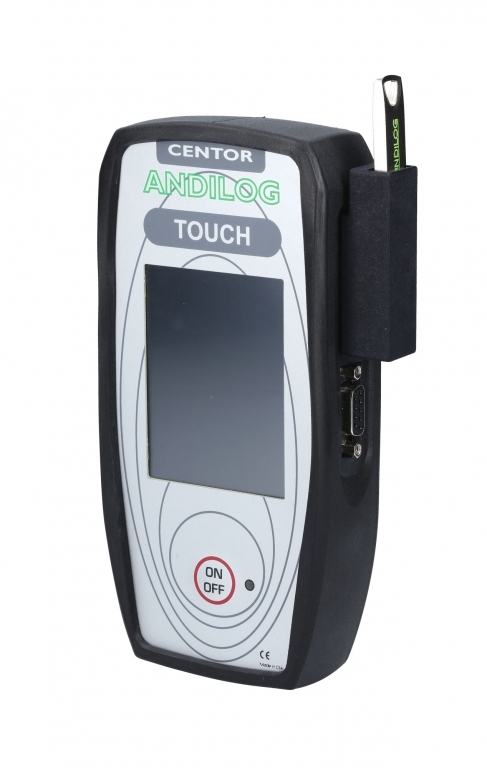 ANDILOG offers a real mobile data recorder, it’s not only an extension of the internal memory of your CENTOR TOUCH, it provides more features. Measurements made in the workshop and on the field are no longer limited to manual hand writing acquisition. DATASTICK II offers the flexibility to quickly save your curves and results on a USB flash drive, for a perfect traceability of your measurements. 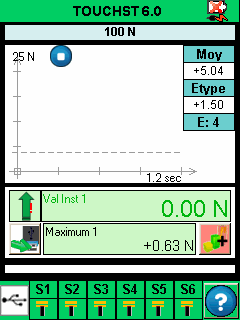 Quick and easy to use, it enables you to save your measurements of your test easily. It connects on the side of your gauge CENTOR TOUCH thanks to a dedicated cable and all the setting are done through the CENTOR TOUCH user interface. You choose either to record data automatically or semi-automatically (i.e. confirmation requested before processing the transfer via a button on the screen) at the end of the test. 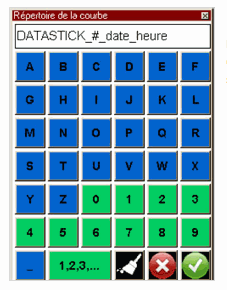 No more needs of a computer, now with the DATASTICK II keep a full history of your testing. Thanks to the virtual keyboard of the CENTOR TOUCH, you can select and name your records, especially: the directory file, the file and the new feature enable you to add an increment reference. This new characteristic is more than ever design when testing several fabrication lots. The date and hours are always included with each record, for an infallible traceability. Reports are available in PDF or WORD format and you can export data to an EXCEL spreadsheet as well. 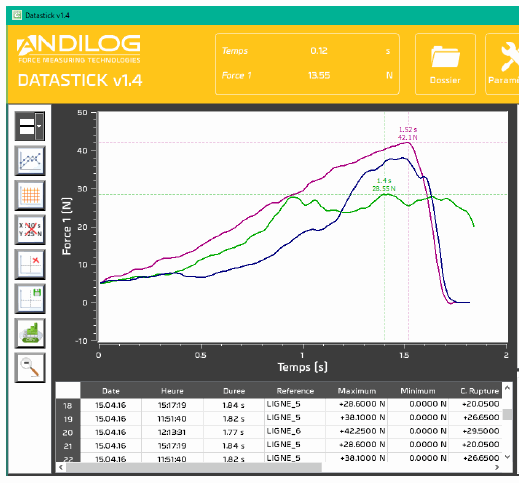 This utility software keeps all the characteristics of the ANDILOG’s software series, with use account management, the free comments space for each records and the formatting tools for your personalized report.